Weather people are adrenaline junkies. Remember the movie “Twister”? (One of my favorites, by the way.) The real weather chasers are pretty much like that. If you live up north and haven’t experienced a hurricane, think blizzard – lots of moisture and lots of wind. You get enough warning to stock up on the essentials and then sit inside and watch it happen. We did get up early this morning and clean up all the miscellaneous in the yard so that nothing will become airborne and break a window. With wind and rain that can be messy. Oh, and I can cross “Clean up the yard” off my general purpose list of things to do. 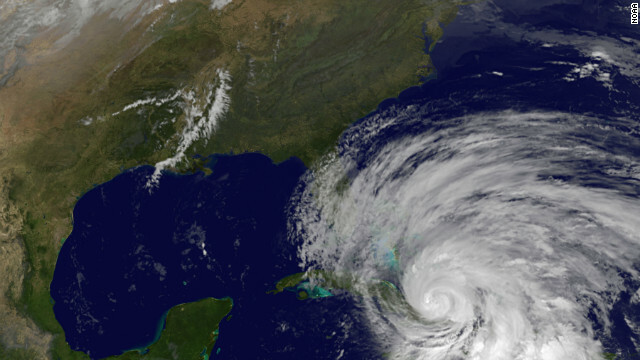 This entry was posted in Communications, Culture, Media, Science, Space, Uncategorized and tagged hurricane, sandy, storm, weather. Bookmark the permalink.